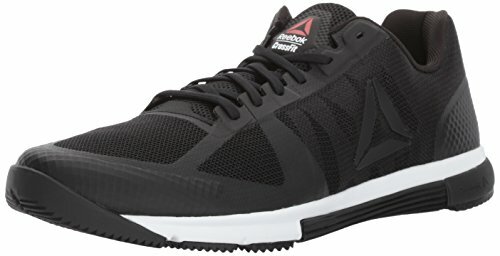 Reebok CrossFit Nano 8 Review: The Right CrossFit Shoe for You? In the world of strength sports, cross training shoes continue to maintain their surge of popularity among athletes in basically every physical activity. These have been designed to feel like tennis shoes for strength athletes. 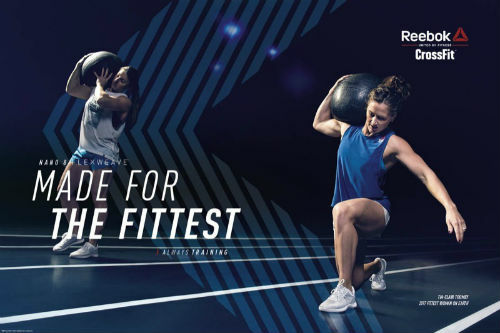 One of the biggest names in the CrossFit business of shoes, gear, and equipment, is Reebok. The brand is now in their eighth iteration of the CrossFit Nano series known as the Reebok CrossFit Nano 8 Flexweave and offers a slew of changes to the shoes’ design. The shoes’ outsole was made specifically for indoor surfaces. The base is nearly flat, which provides a stable surface for heavy Olympic-style lifts and also dynamic movements such as plyometrics. The outsole of the shoe is lined with flex grooves along with the forefront to give it more flexibility and enable the athlete to complete dynamic movements. The high abrasion rubber outsole material has two purposes. Firstly, it’s highly durable and is capable of withstanding punishing workouts. Secondly, the high abrasion rubber brings a higher level of traction than other outsole rubbers. This provides safety during lateral movements and plyometric moves like burpees and box jumps. The midsole was designed to give athletes a solid landing pad. It’s made from a multilayered dual-density material that’s able to bounce back to its original form even after extensive use. The cushioning that the shoe provides is firmer but condenses beneath the weight of heavy lifting to conform to the shape of one’s foot, while also providing stability and support to athletes. The shoe’s forefoot is designed with now cushioning which is uniquely specific to CrossFit and weightlifting shoes. In the Nano’s latest iteration, Reebok has made some essential updates to the shoe’s upper to make it more breathable and ventilated for the wearer. This is made possible with Flexweave technology. The figure 8 design supports the flow of air both in and out of the chamber, ensuring that runners stay cool even when things heat up or get intense in the gym. Since the shoe is made specifically for indoor workouts, increasing the shoe’s breathability, it was necessary to increase the shoe’s breathability, to keep runners comfortable. This is probably the biggest improvement from the Nano 7. No more hot, sweaty feet! Proper weight distribution is a must for CrossFit shoes. With a heavy shoe, athletes won’t be able to perform dynamic movements at the level that the sport requires. But a shoe can’t also be too light, otherwise, they won’t get enough support for heavy lifting. A women’s size nine weighs in about 8 ounces, whereas for the men, it’s 10.8 ounces. This is a bit heavier than a running shoe, but not by much! 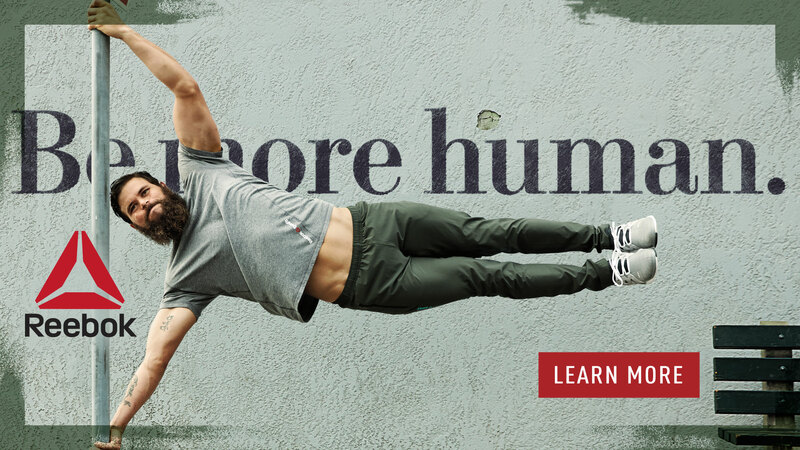 The workout may be what matters most to athletes, but that doesn’t mean they don’t have a sense of fashion. 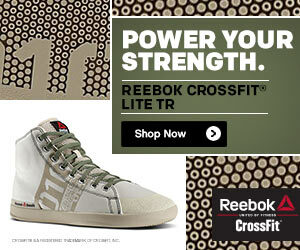 That’s exactly what Reebok’s CrossFit Nano series brings ensures as they come in a variety of colors and styles. They come in a range of classic colors, but at higher prices, athletes have the option to customize a pair to their unique style specifications. The shoe has a sleek, slim look that compliments an athlete’s look, regardless of the color palette they choose. That’s what makes this a great option for competitions as well as everyday WODs. 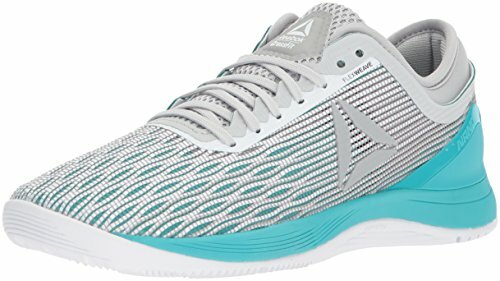 Many people in the Amazon reviews mentioned that they liked how this shoe looks a bit different from a typical pair of athletic shoes. Runners find this shoe comfortable for a number of reasons. For one thing, the upper is lightweight and breathable. It lets air flow in and out of the foot chamber, which reduces the risk of blisters, overheating or painful hot spots. In addition, the shoe gives plenty of room for the ankle to roam about freely due to its low profile. The profile is made with a dual density midsole material that conforms to the shape of the foot and is able to bounce back into shape even after heavy lifts and vigorous movements. The athletes also find the shoes to be very comfortable sure to their higher flexibility. It’s the ultimate pair of sneakers for a gym, or CrossFit workout. Reebok selected a high abrasion rubber material for the shoe’s outsole because it withstands excessive use. It can handle aggressive workouts and dynamic movements that come with CrossFit. Also, the midsole is made of a dual density foam that adapts to the shape of each foot and bounces back to its original shape. Protection is highly valued as it helps athletes feel confident that they’re working out in a shoe that’s built for the complicated sport of CrossFit. But since CrossFit has numerous unique movements, wearing the wrong shoe could lead to pain or injury. The Nano 8, however, has a stable base and a 4 mm heel to toe drop that protects athletes while they’re working out, keeping them safe from hot spots and blisters. The shoes’ upper is made with Flexweave technology. This made was developed using a unique figure 8 pattern that wraps the foot in a snug supportive fit. The shoes also come with an inner heel sleeve to help get the foot in place. The added support keeps the athletes safe during explosive moments by keeping the foot locked in place. 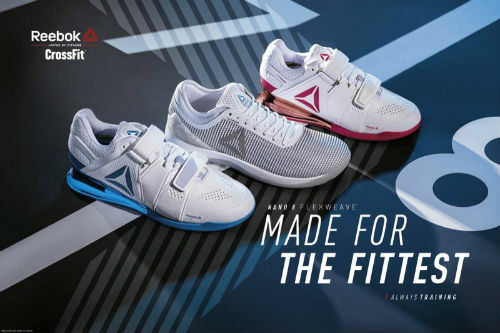 Most athletes have found this shoe to be highly responsive, which is a signature element in high-quality CrossFit shoes. The shoes have a lower drop and even though the high abrasion rubber is both protective and durable, it’s also thin enough, allowing to feel the ground below them and make effective changes to their stride. The Nano series was never made for athletes on a tight budget. The reason why that’s so is because it’s a top-of-the-line shoe that’s made from only high-quality materials and the steep price tag confirms this. But even though it’s not the cheapest option available, it’s certainly one of the most popular CrossFit shoes available on the market. 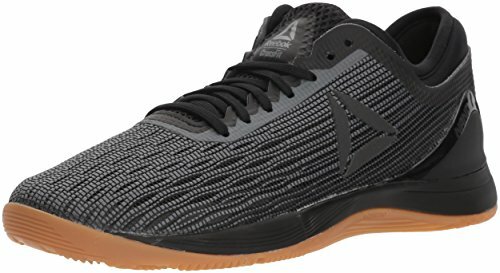 How Does the Nano 8 Compare to the Nano 7? 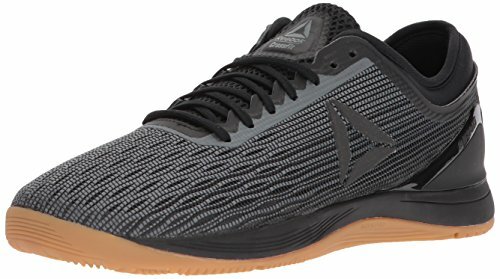 The CrossFit Nano 7 was the shoe that everyone loved to hate! It’s for this reason that many people anxiously waited for the new version, and hoped it would be better than the previous one. And it certainly is better. 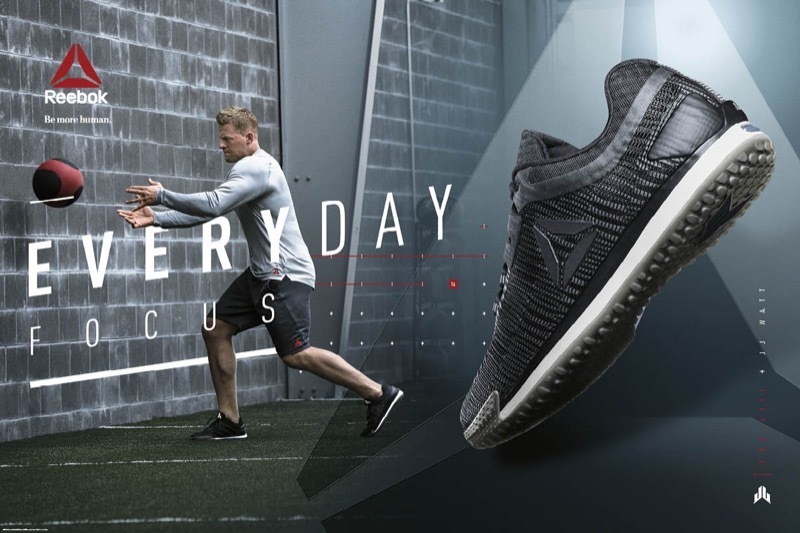 Since 2010, Reebok has made 8 updates to the Nano series, ensuring athletes get the best, most up-to-date technology possible in the CrossFit community. The new Flexweave upper’s unique figure 8 design is more breathable, slowing the Nano 8 to provide support without extra weight. 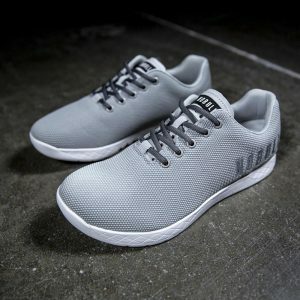 The shoe comes in an assortment of colors and styles and although pricey, the Nano is indeed the leading name in the CrossFit shoe community. 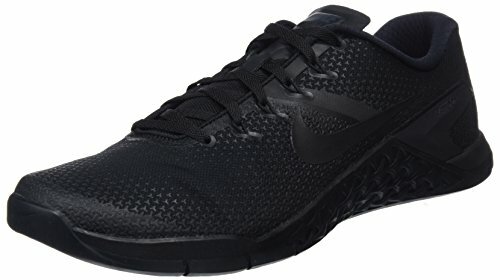 Look around at your next WOD and you’ll notice a ton of peopler wearing these sneakers. They really are that popular. Many people have been using them since the first edition and swear by Reebok sneakers! 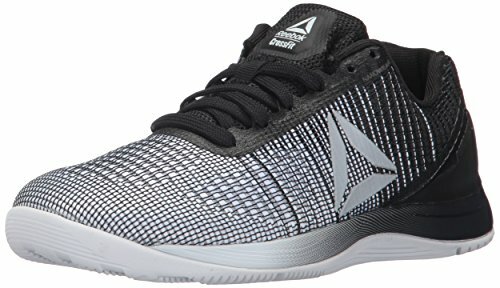 Where To Buy The Reebok CrossFit Nano 8 Flexweave? What are your thoughts about this popular Reebok CrossFit sneaker? Leave a comment below and let us know what you think.